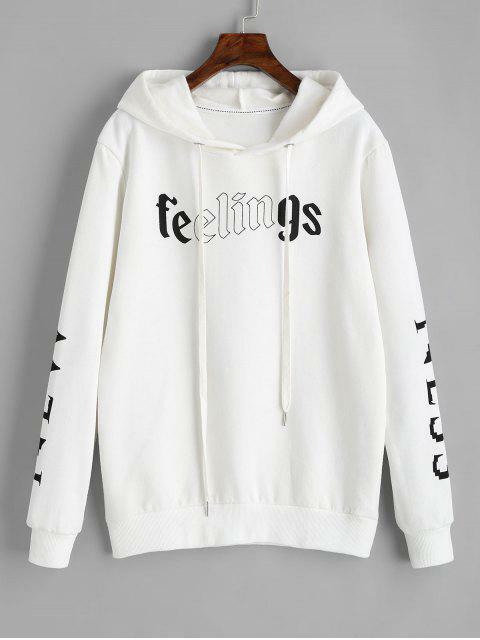 [54% OFF] 2019 Drawstring Letter Logo Hoodie In WHITE | ZAFUL ..
Produto maravilhoso, modelagem correta, lindo e super confortável. 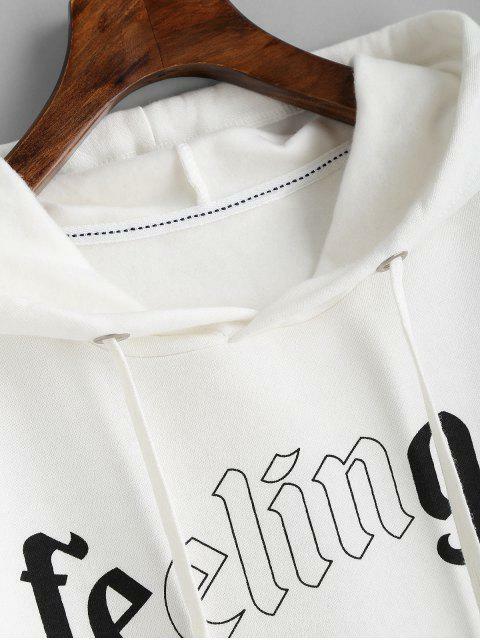 This soft-feel and effortless hooded sweatshirt features an asymmetrical, contrasting letter logo detailing at bust and sleeves with drawstring. The loose fit silhouette makes it so comfortable to go out for the casual occasion or outdoor trip. 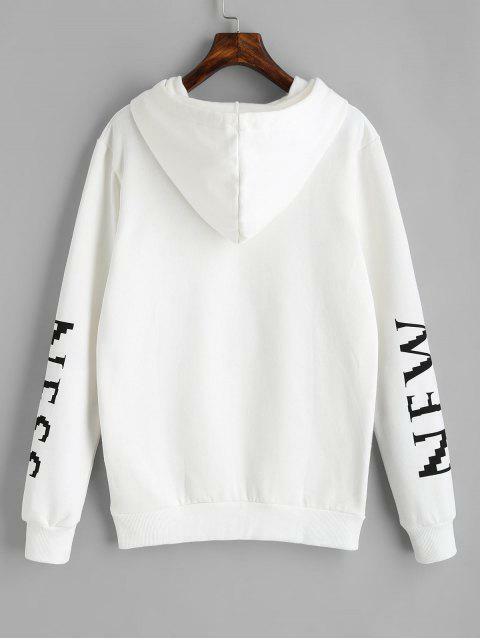 I' m sure that if you will wear it around the clock and never want to take off it.